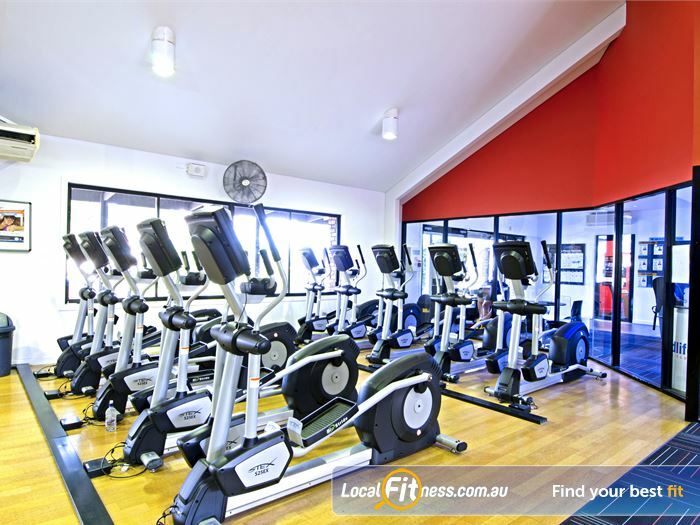 Why Goodlife Health Clubs Carseldine? 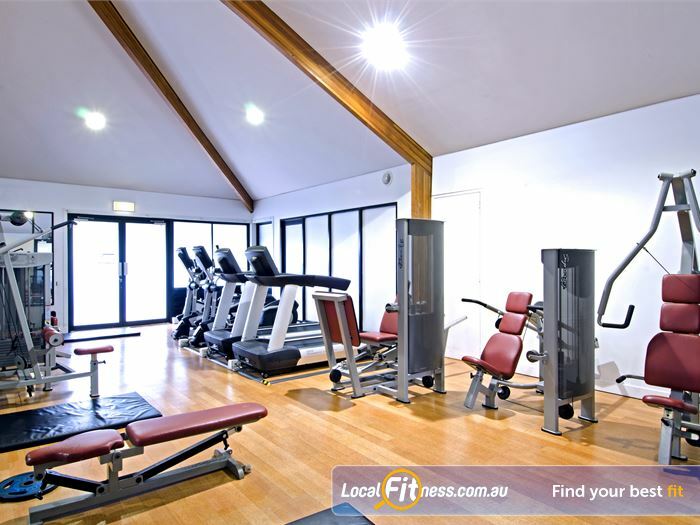 Welcome to our Carseldine gym, a 2000 sq/m fitness facility. 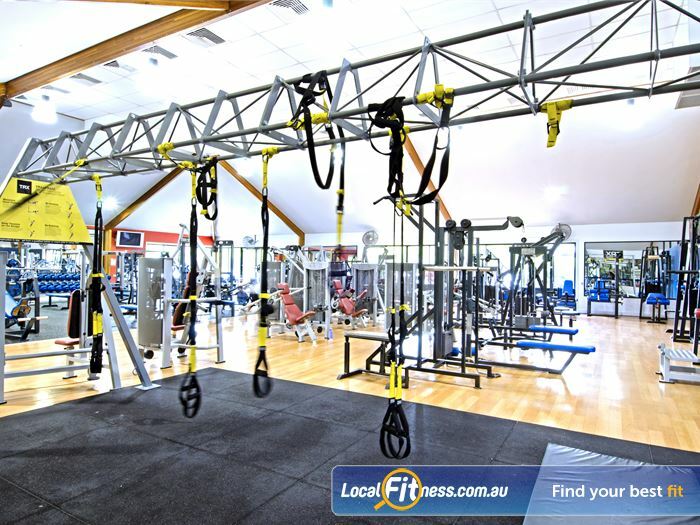 Our Carseldine gym includes the innovative 1-2-3 Strive strength series. 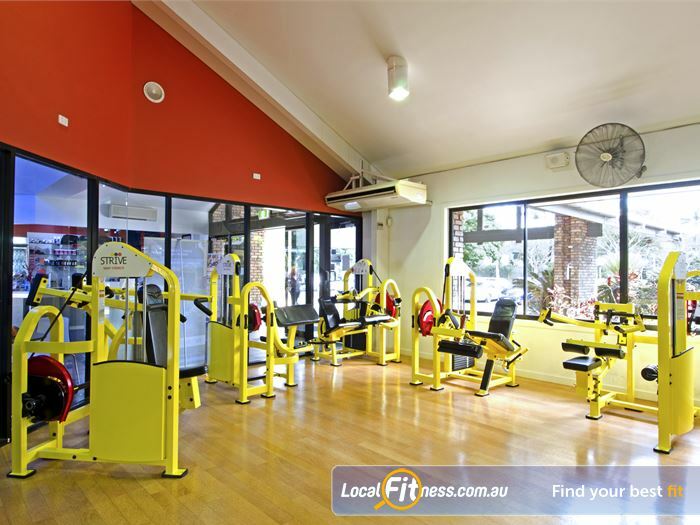 The Goodlife Carseldine gym includes a functional training area. 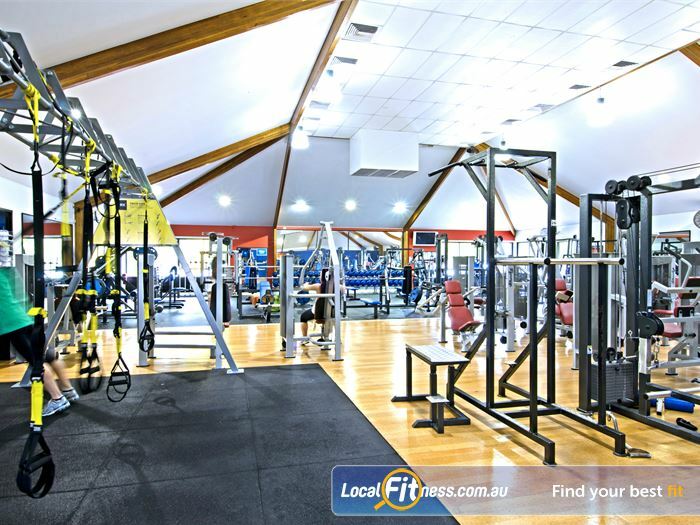 Wide selection of pin-loaded equipment. 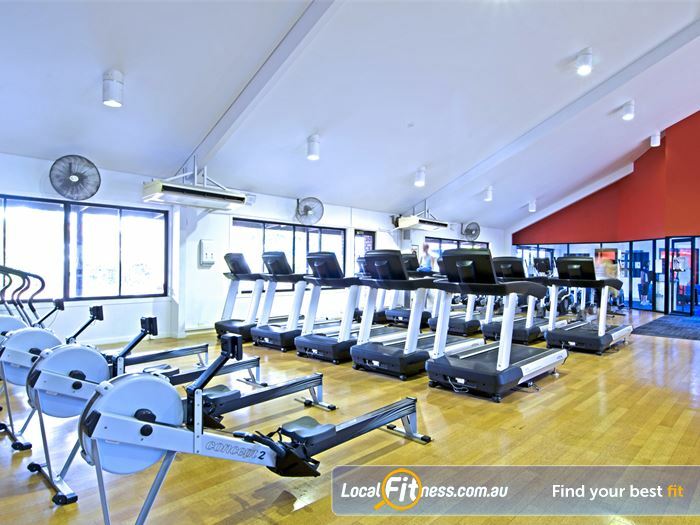 Our Carseldine gym provides a comprehensive cardio environment. 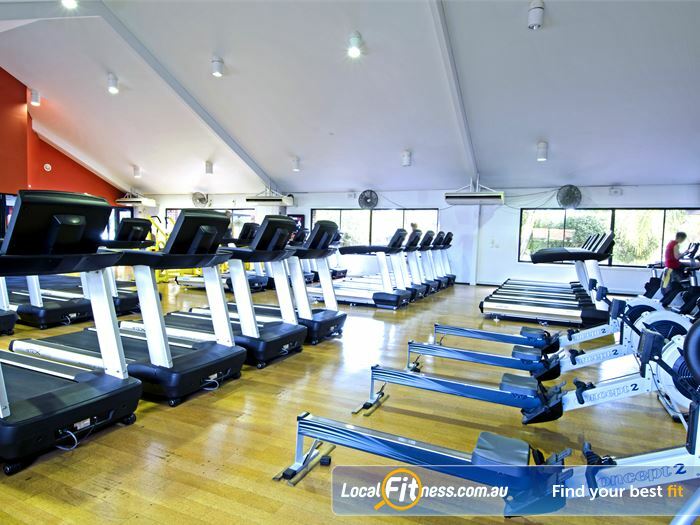 Goodlife Carseldine gym provides multiple machines so you don't have to wait. 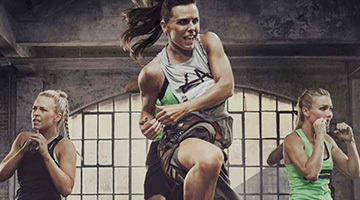 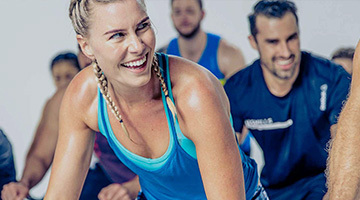 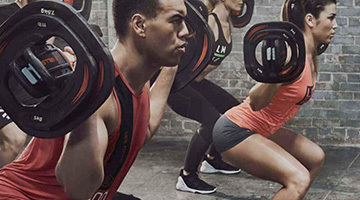 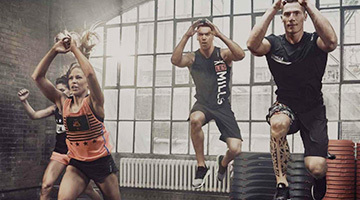 A complete range of fitness including Les Mills, Carseldine Yoga, Pilates and Zumba. 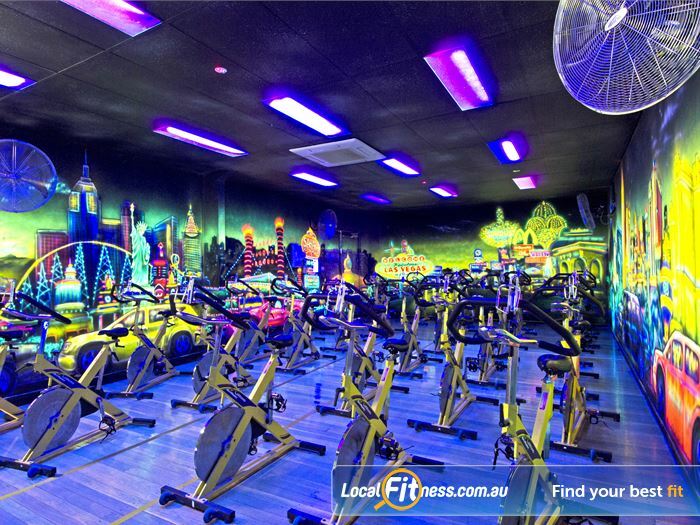 Dedicated Carseldine spin cycle studio. 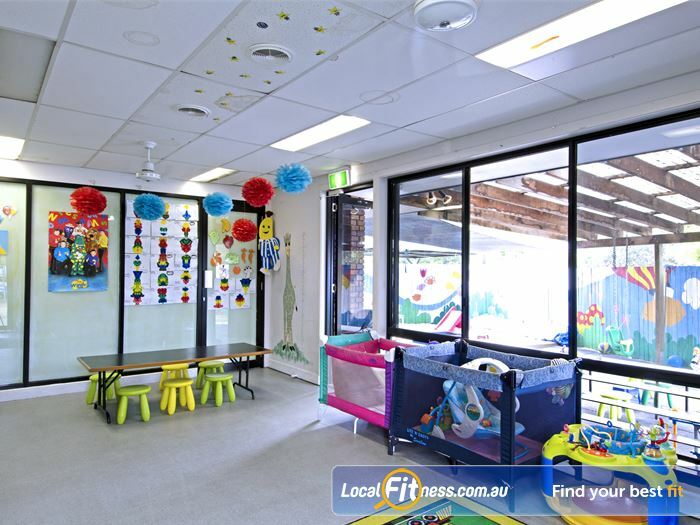 Complete peace of mind, you children will enjoy our indoor and outdoor child care activities. 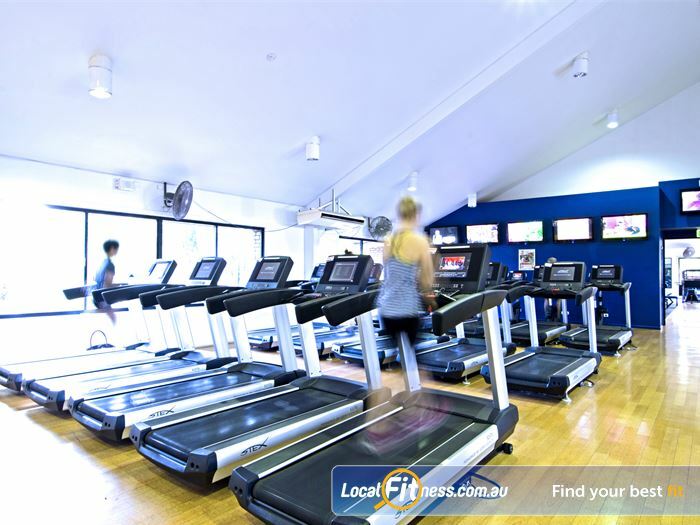 Goodlife Carseldine provides on-site child minding services. 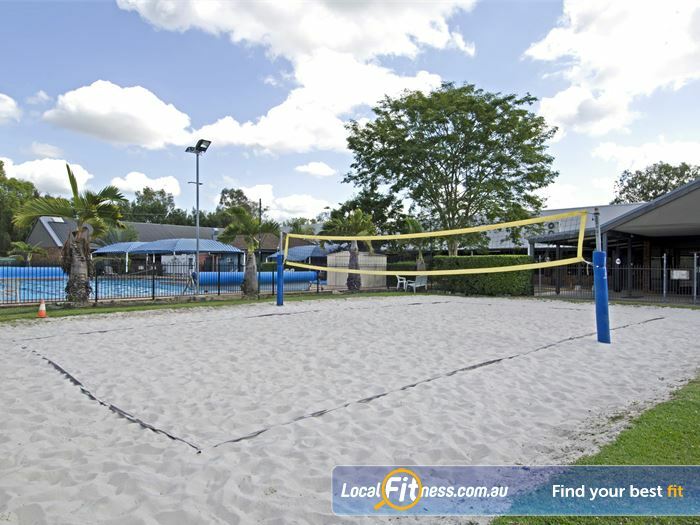 Add some fun to your workouts with our outdoor volleyball courts. 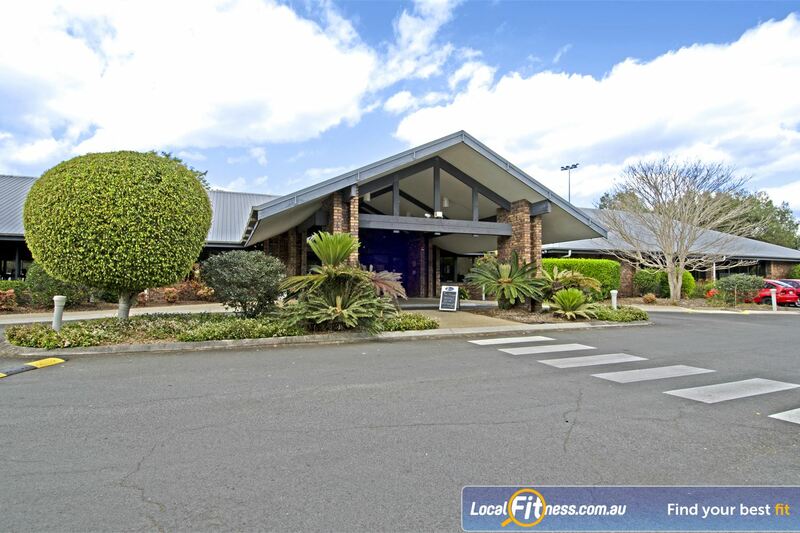 Our Carseldine outdoor swimming pool. 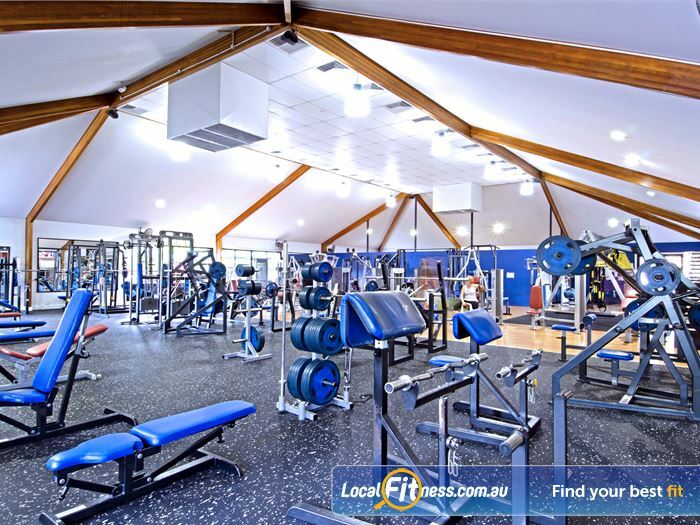 Our spacious Carseldine gym features multiple benches and plate-loading equipment. 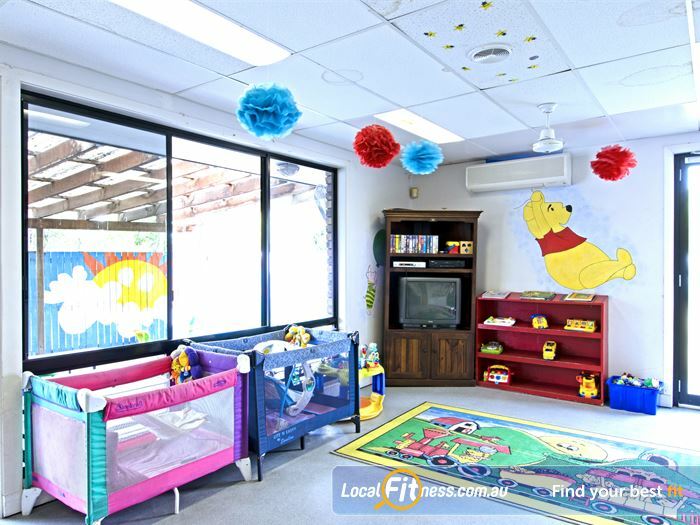 Undercover toddler swimming pool for your children. 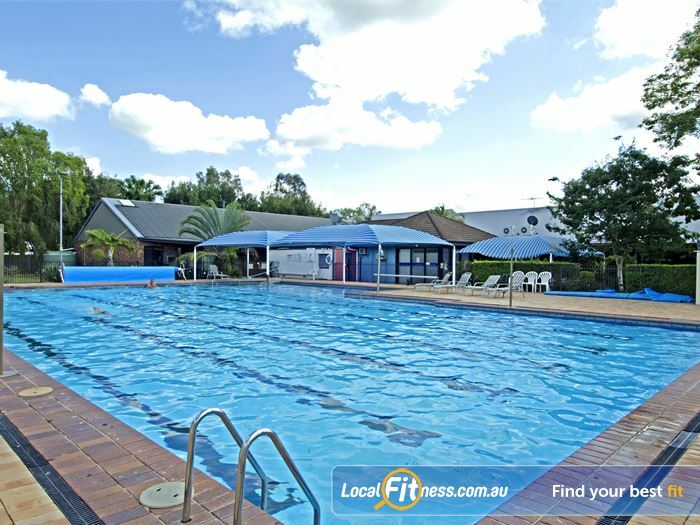 Enjoy the outdoor Carseldine swimming and outdoor environment. 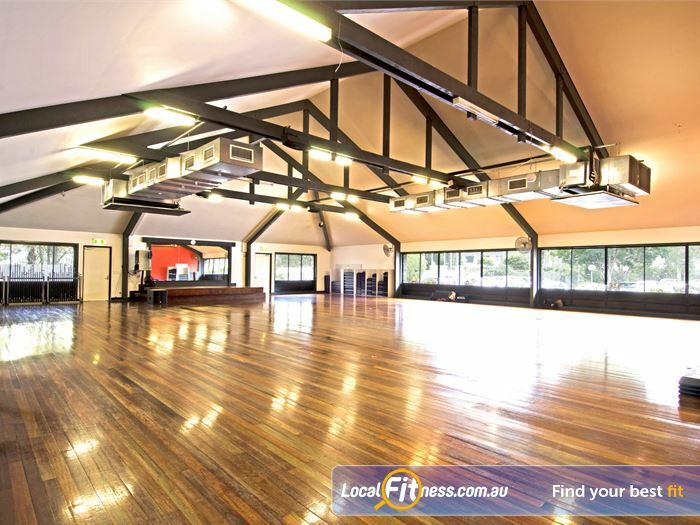 A recreational beach atmosphere with sunshine, real sand and a fun beach volleyball court. 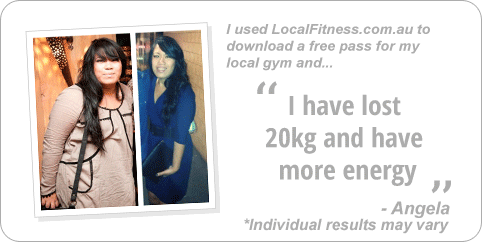 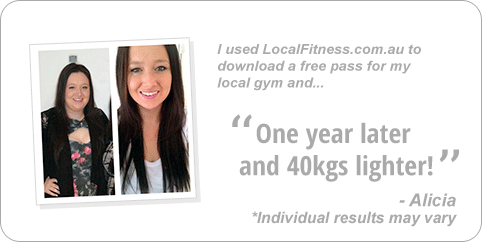 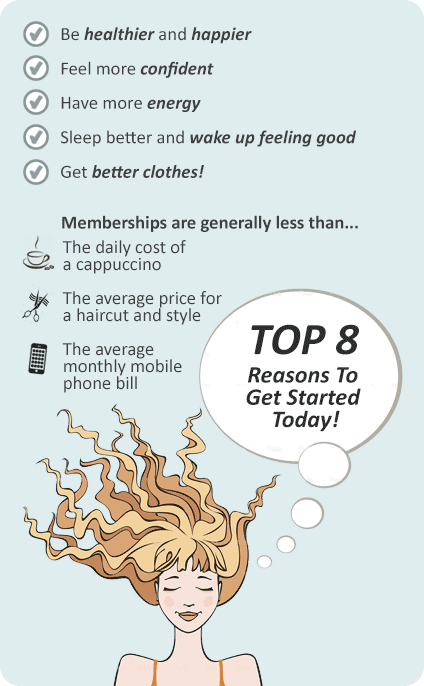 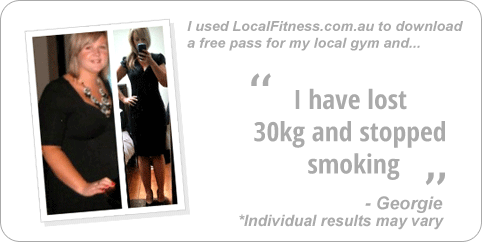 A Goodlife Carseldine gym membership is all about you and your goals, so we will give you exactly that.